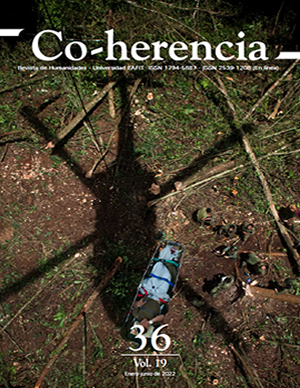 Co-herencia is a biannual publication open access that publishes research articles and critical reviews on literature, philosophy and history. 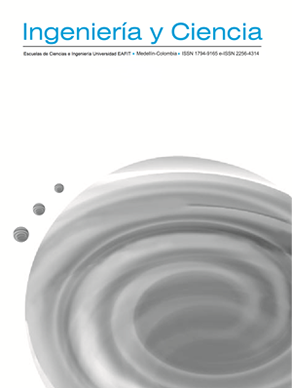 Ingeniería y Ciencia is an open-access biannual scientific journal that publishes articles in the fields of Basic Science and Engineering. 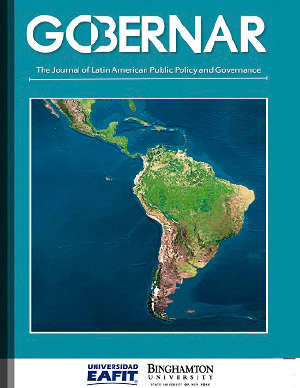 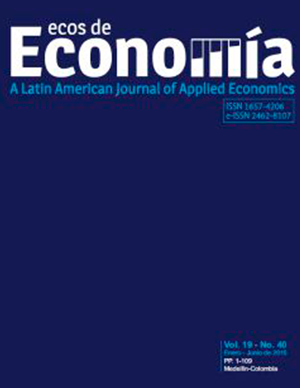 Gobernar: The Journal of Latin American Public Policy and Governance is a collaborative publication of Universidad EAFIT and Binghamton University, in association with the Inter-American Network of Public Administration Education (INPAE). 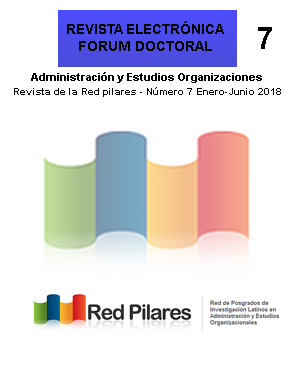 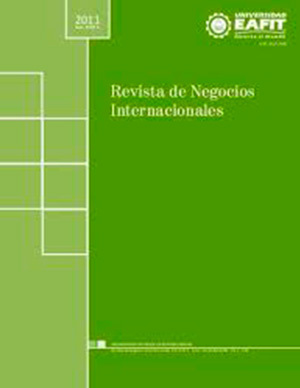 Journal of the Red PILARES( Network of Latinos postgraduate research in Administration and Studies of the Organization), edited by the coordination of the Network in the head of Rodrigo Muñoz Grisales Teacher at EAFIT University. 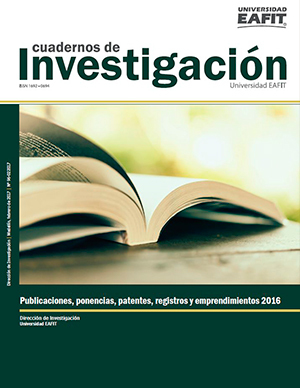 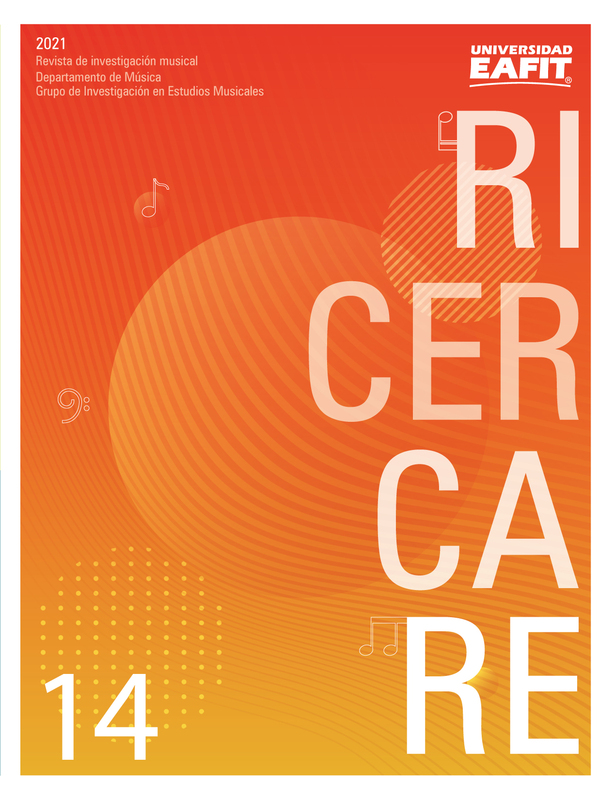 Contenido publicado hasta Diciembre del 2014. 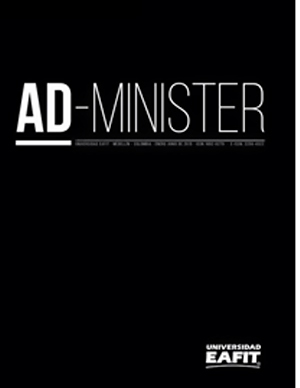 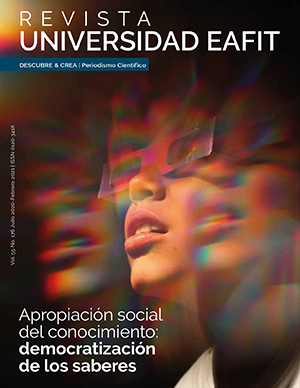 Revista de la universidad de los niños. 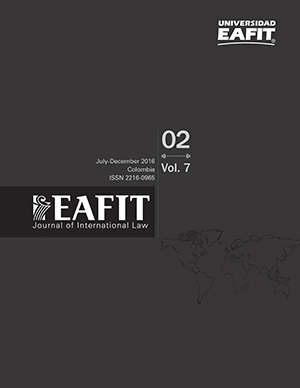 Bienvenido al sitio web del EAFIT Journal of International Law, una publicación semestral que está dirigida a estudiantes, profesores, investigadores o analistas que se interesen por temas jurídicos, internacionales o afines. 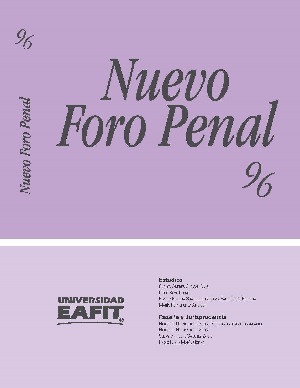 Contenido publicado hasta 2017. 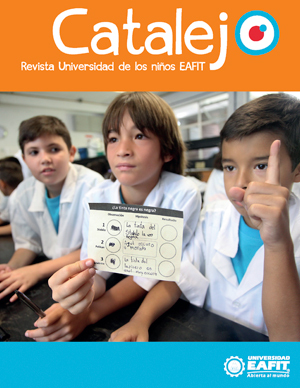 Contenido publicado hasta Diciembre del 2012.